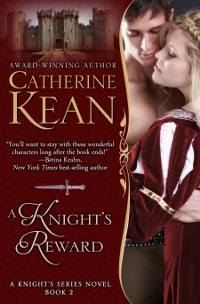 Award-winning author Catherine Kean has always loved tales of heroic knights and stubborn damsels. 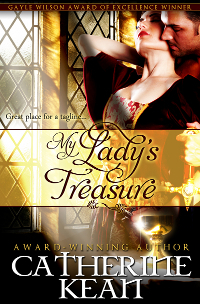 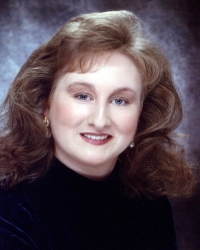 Her debut medieval historical romance, Dance of Desire, was the launch title of Medallion Press’s Sapphire Jewel Imprint. 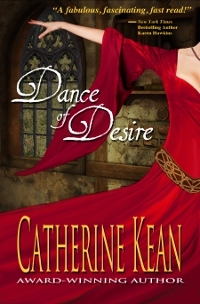 Dance of Desire won two Reviewer’s Choice Awards, Best Medieval in industry review magazineAffaire de Coeur’s 2006 Reader-Writers’ Poll, and finaled in four contests for published romance novelists.